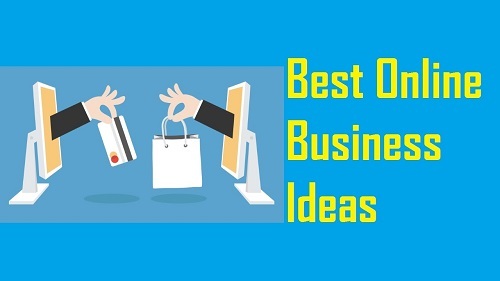 If you are searching for the best online business idea that you can implement in Malaysia for the year 2018 and beyond, read on and I may have some answers for you. The type of online business I’m referring here is a small scale operation that 1 person can start and run part time from the comfort of his or her home. The type of web business that you can start with minimum capital investment and you do not need to be a web or technical expert. 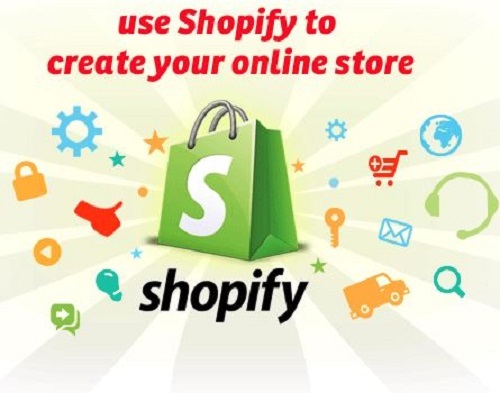 If you are planning to start a home based online business, most probably you will use the service offered by Shopify. Shopify is a web business in a box provider and you can have a web site with shopping cart features for just $29/month. Setting up a web site with Shopify is the easy part. The hard part is getting traffic to your site. The hardest part is to get visitors to your site to buy your product. Most people do not know this…to start an online business in Malaysia, you don’t really need a web site. 1) A great product that is not available anywhere else on the web. 2) A way to communicate the benefits of your product with the market. Firstly, why do you need a great product that is not available anywhere else on the web? If the product you are selling is also available on online marketplace such as Lazada, 11 Street, Mudah, Carousell etc, most probably a buyer will purchase from them because they are large branded organisation therefore they have strong trust factor. Online buyers would prefer to buy from trusted online marketplace compared to an unknown website built using Shopify. If you’ve identify a great product, next is to find a communication platform to share the benefits of your product with the market. Here, we will make use of Facebook. Do you know a large number of Malaysian use Facebook? Facebook reveals that 80% of all Malaysians who have access to the internet are also on Facebook. To identify your potential market for your product, we will make use of Facebook Groups. To get people to know about your product, you have to join related Facebook Groups and start communicating with the members. 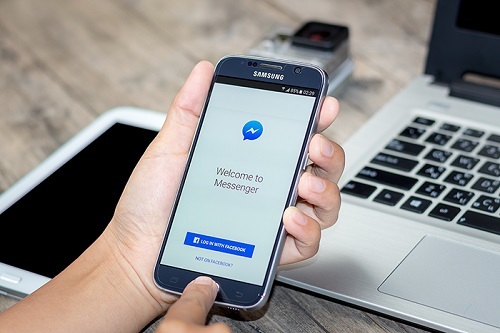 The objective is to get the members of the group to initiate a Private Message (PM) with you through Facebook Messenger. When you are in a PM session with a potential buyer, this is when you start sharing more features and benefits of your product. If they are convinced by your sales pitch, payment can be made using online banking. Did you notice there is no web site involved in the process? A website can be helpful, but a more important aspect is the communication platform.